Downsizing: Who needs it? Why? When? Downsizing! Sounds like a dreaded bother. So we all have the habit of putting it off until very very very, very last moment…. The best way to reduce the stress and anxiety of the size of the chore is to plan for the process. And, to be clear down sizing is a process. But, I am getting ahead of myself. Let’s start with who needs downsizing and why? It would seem fair to say that anyone who is getting ready for or thinking about a move or just wants to clear out some space would be a good candidate for downsizing. hand downs of stuff that have been in the family for years that no one really wants but no one has had the heart to get rid of. STUFF that NO LONGER SERVES US! Who should consider downsizing? Who needs downsizing? Who does the process of downsizing help? 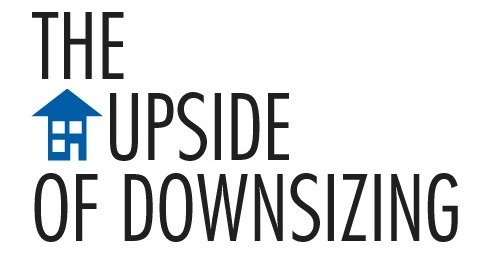 I would be willing to bet that all of us need some downsizing in one category or another. When is the best time to think about downsizing? Ah.. we return to the original point. We should start downsizing and reducing before we think we need to. The goal should be to eliminate clutter, reduce where you can, eliminate more than you think you should… so the prospects have the space to envision their own stuff in their potential new home. This is key to others finding greater value in your home and getting closer to thinking of it as their own. Why pay to move stuff that you really have not looked at,and not sure that you want? If you are planning on putting your home on the market within the next 6-12 months the time to start sifting through everything is now. It will also help you to determine a “Right Size Home” for you and your possessions. Life Change? Next House – Just the Right Size? Downsizing will be a must. How do you choose what goes with you and what needs to be left behind one way or another? What do the kids want? What should you sell? Where to begin? and when? But we can leverage the effort and time spent if we PLAN IT… and take action before our home goes on the market and before we start packing the boxes. Do I need to do it myself?